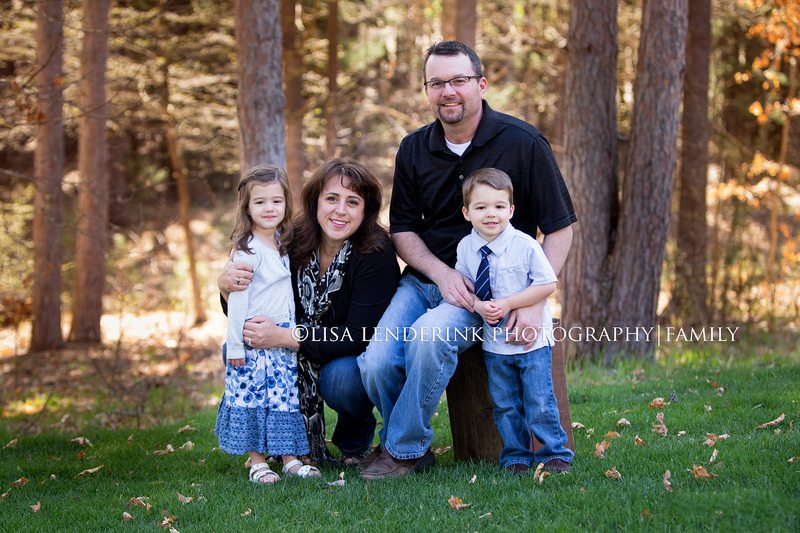 I had the pleasure of starting the outdoor photography season by doing portraits for this adorable family. It’s been a while since I’ve last seen the twins, and I can’t believe how big they are now. I love watching my little clients grow. 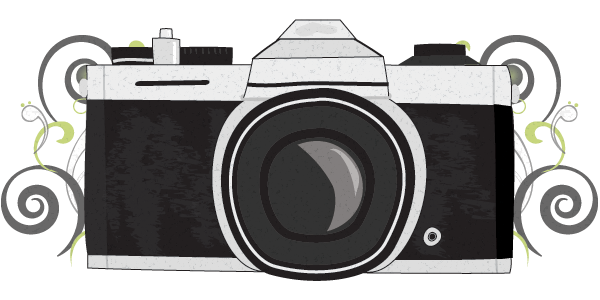 If it’s time to update your family portraits, click HERE for more info. 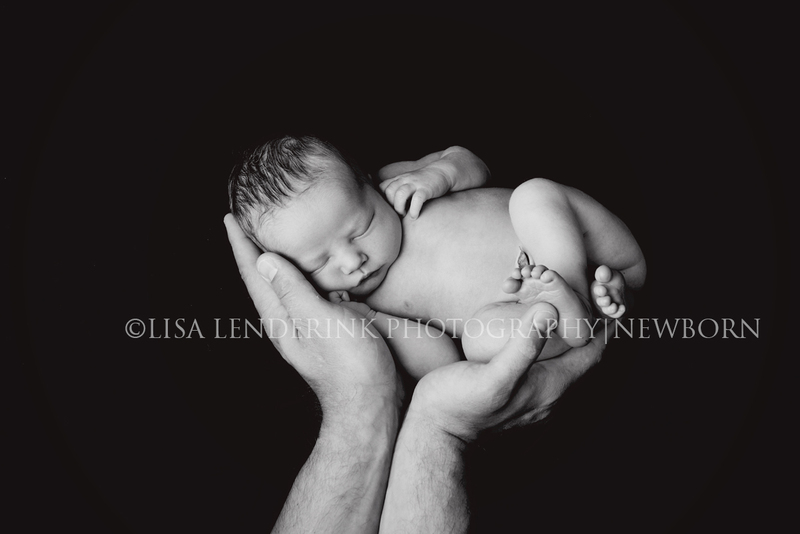 I know I sounds like a broken record, but I truly love photographing these little tiny humans! Thanks for bringing me your little man, so precious!